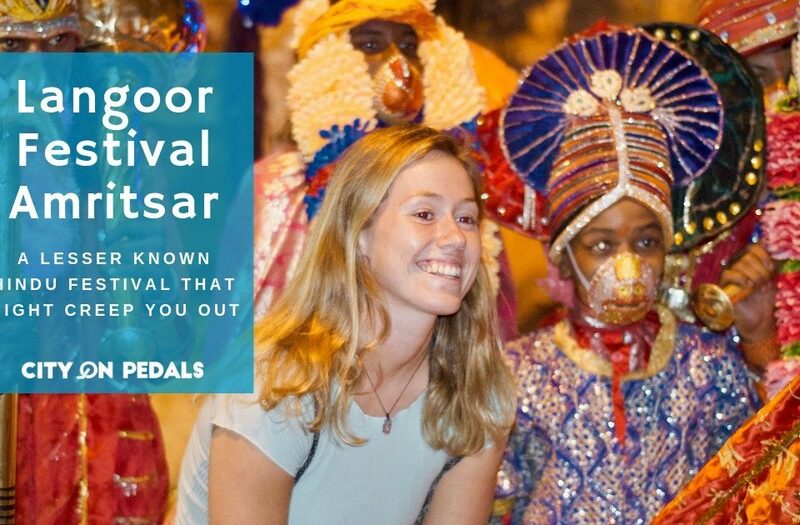 Amritsar is one the most visited places in the world. Over a hundred thousand tourists from all around the globe visit the holy city every day. 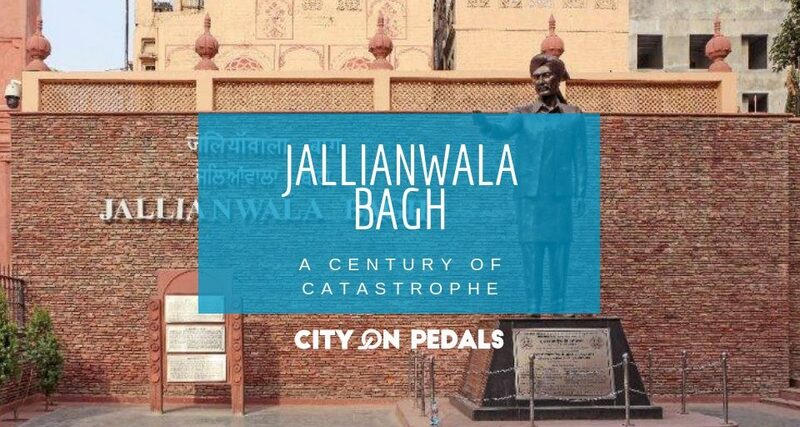 Harmandir Sahib aka Golden Temple and Jallianwala Bagh has been the main point of interest among the visitors. The city is also famous for the rich street food it has to offer. Some surveys concluded that it has now majorly become a two-night stay city and travelers often increase their stay because of several other major attraction and activities like Sada Pind, Gobindgarh Fort and of course our must-try bicycle tour. One of our guests from Australia enquired whether we knew some shops where he could exchange his Australian Dollars into Indian Rupees because he was running out of cash. 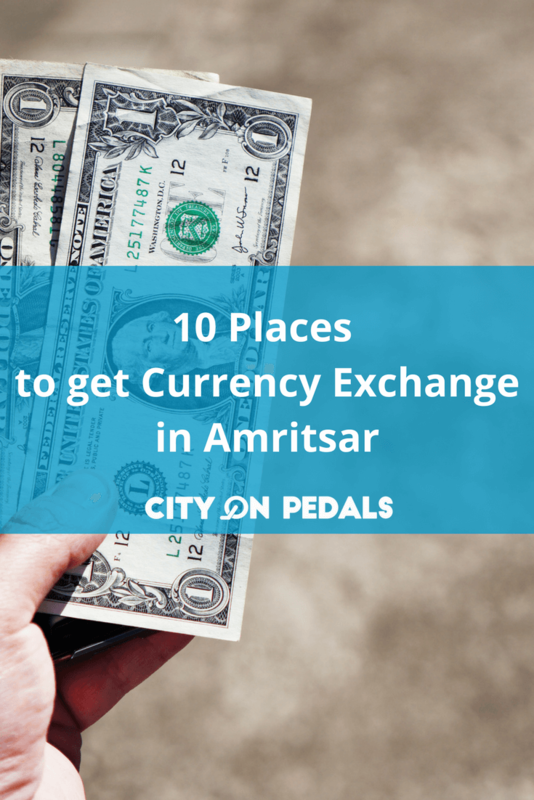 We recommended him some vendors near the railway station and this also gave us an idea to compile a list of money exchange shops for our readers where they can change their currency to and from Indian Rupee while in Amritsar. 2. Raja & Co. Overseas Pvt. Ltd.
Disclaimer: We have no relations with the vendors listed in this article. We advise you to choose your vendor carefully. Although there are a lot of money changers vendors available in the city, the exchange rates in Amritsar might not be as good as what you would get in Delhi or Jaipur. So we suggest going for an currency exchange in Amritsar only if your hand is tight. 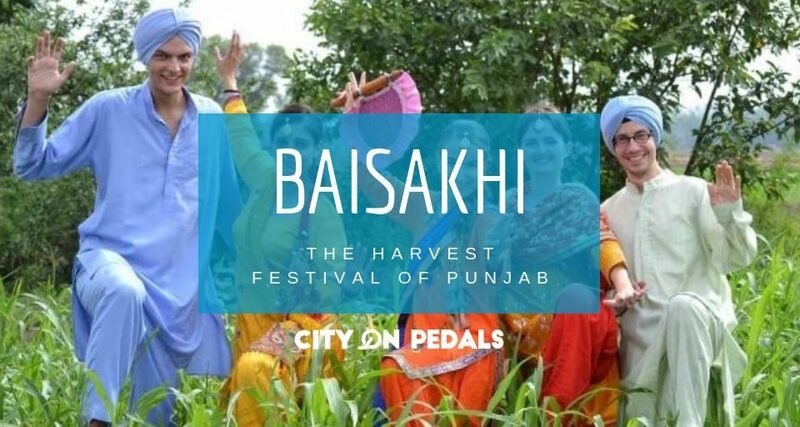 Hope this blog will be helpful to make your stay pleasant in Amritsar. In case you need any help you can always reach out to your hotel reception desk or give us a message.